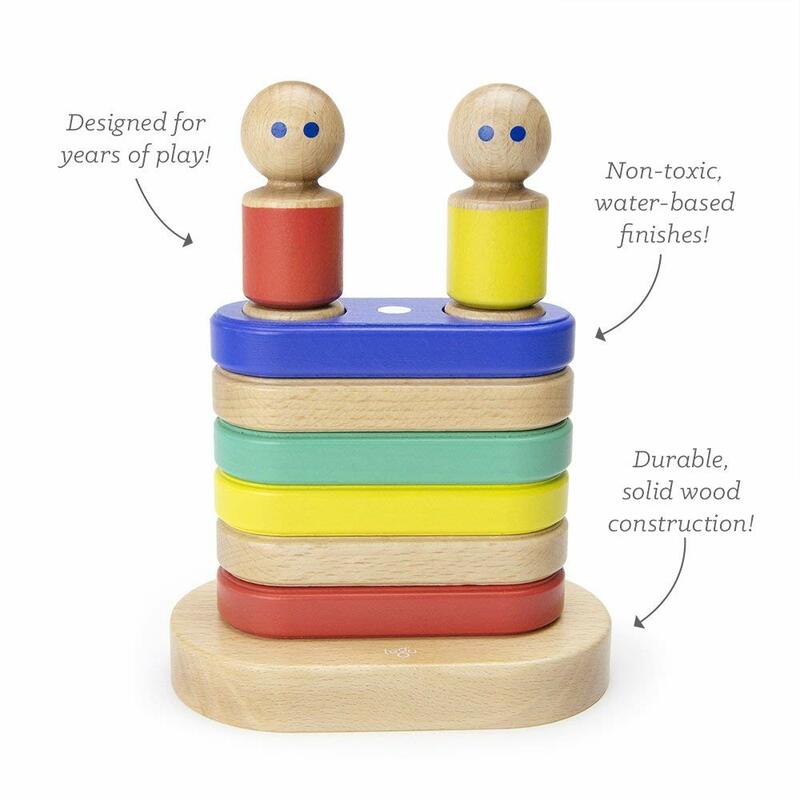 We’ve been fans of Tegu blocks for a long time, and it’s been fun watching the company expanding their line up since they started with the original wooden magnetic block sets. 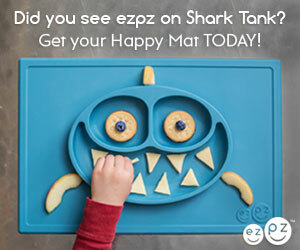 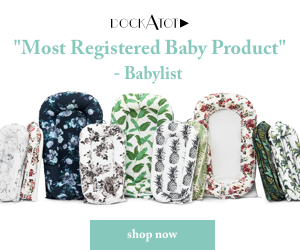 Their latest launch is happening for prime day (you can access using our affiliate links) and includes incredible new baby toys and gifts. 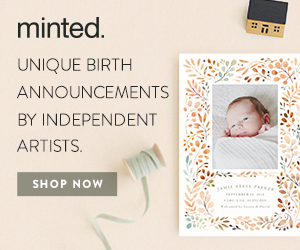 I can’t decide which are the best new items, so I’m just going to have to recommend you get them all. 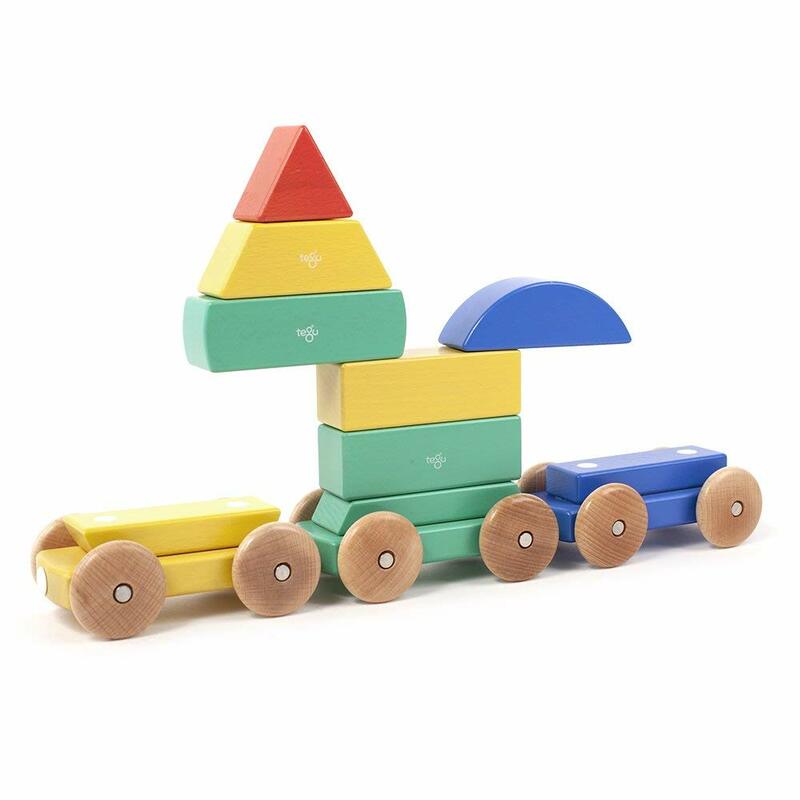 And for older children, don’t forget the Tegu block sets. 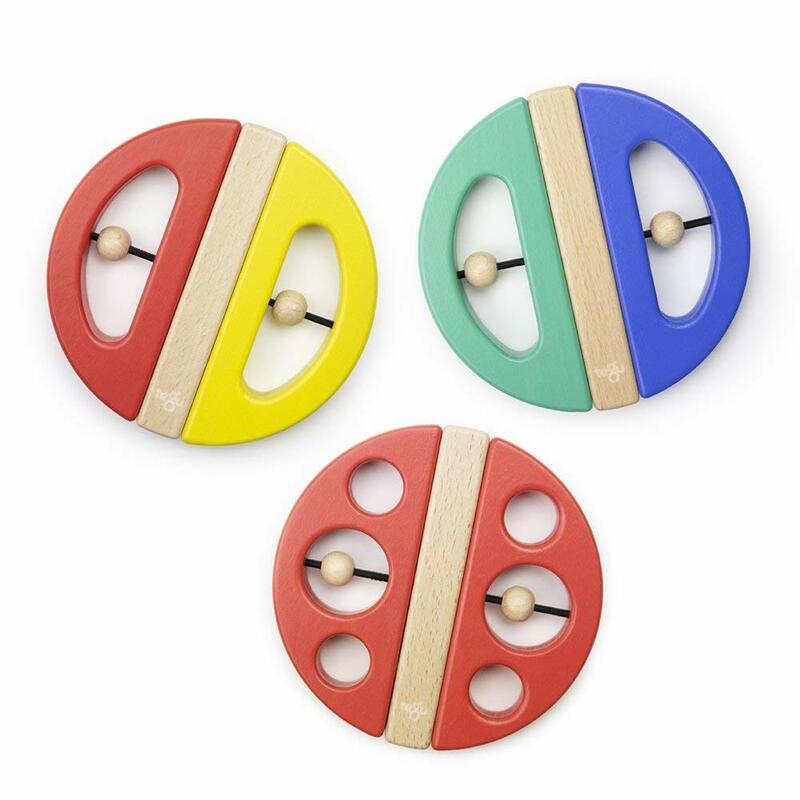 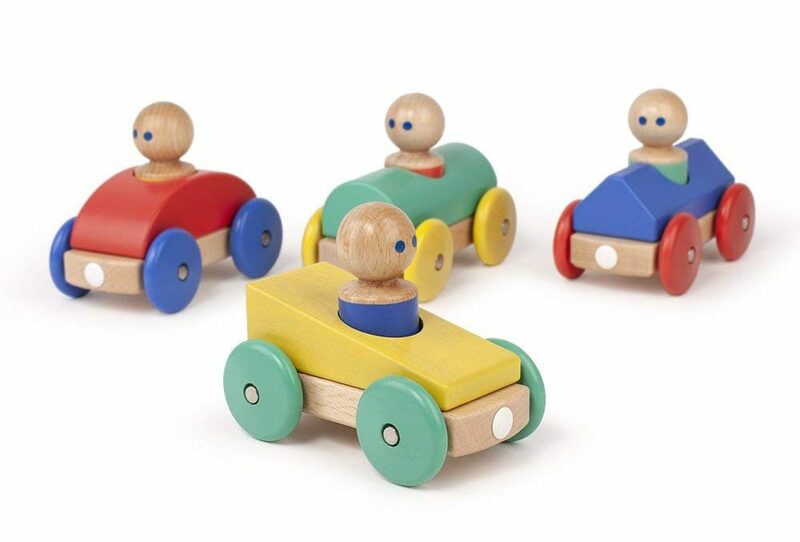 They are elegant, safe toys that encourage creative and imaginative play and will last a lifetime.